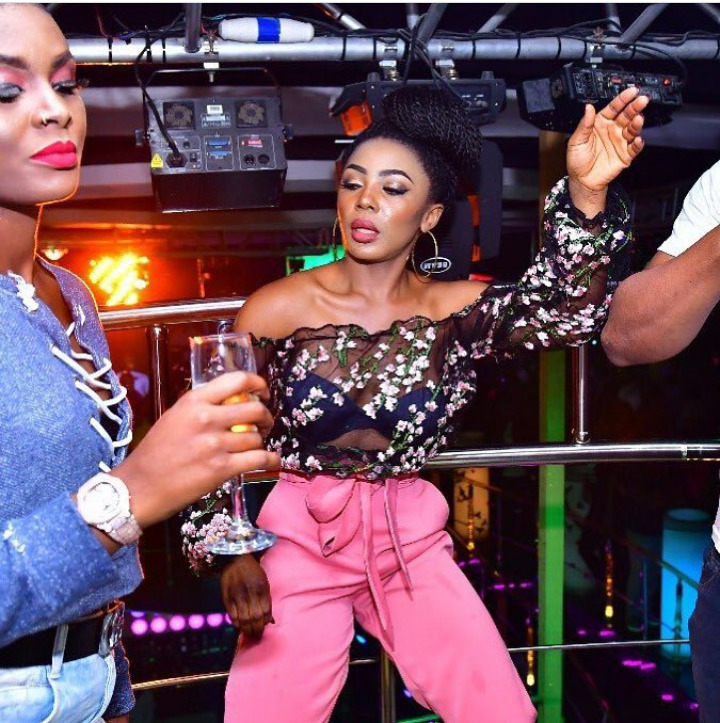 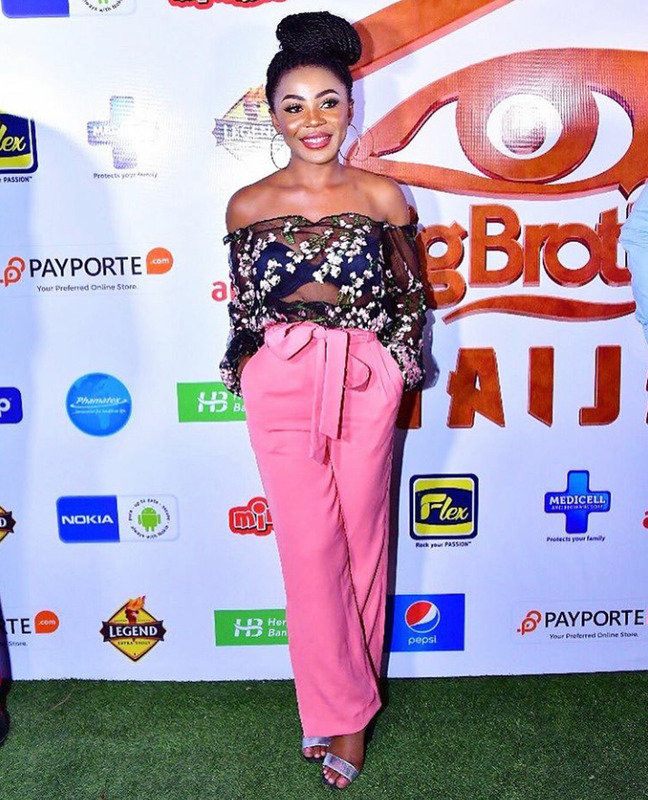 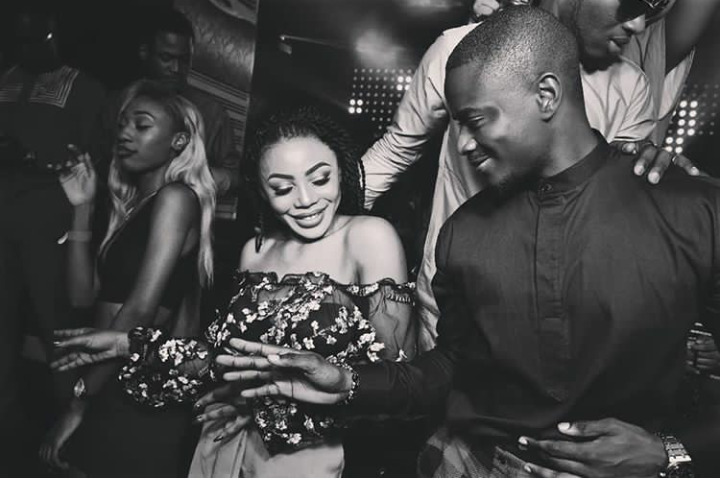 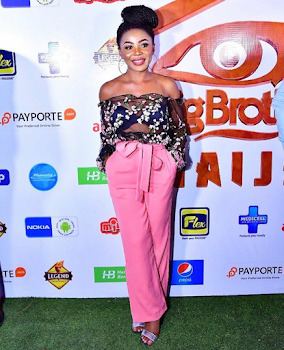 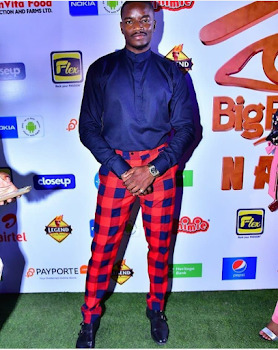 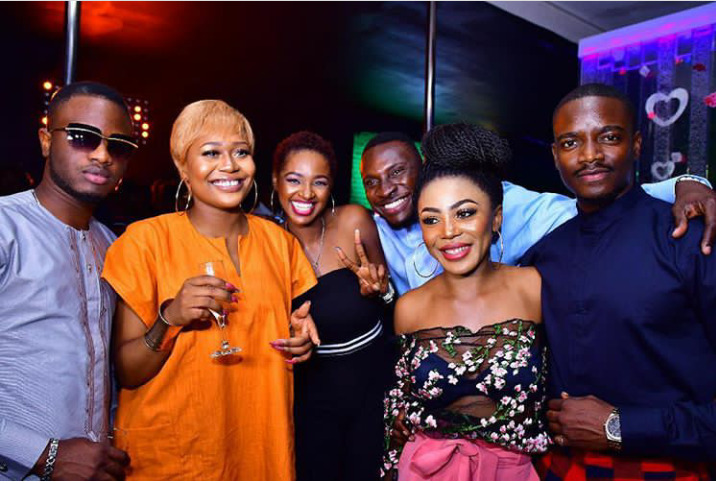 As common with the Big Brother Naija tradition, recently evicted housemates, Leo and Ifu Ennada were hosted to a fun home coming party. 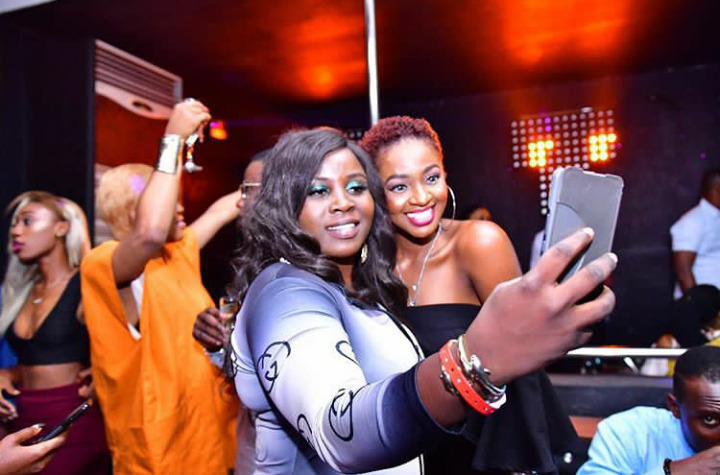 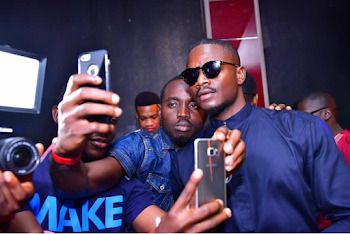 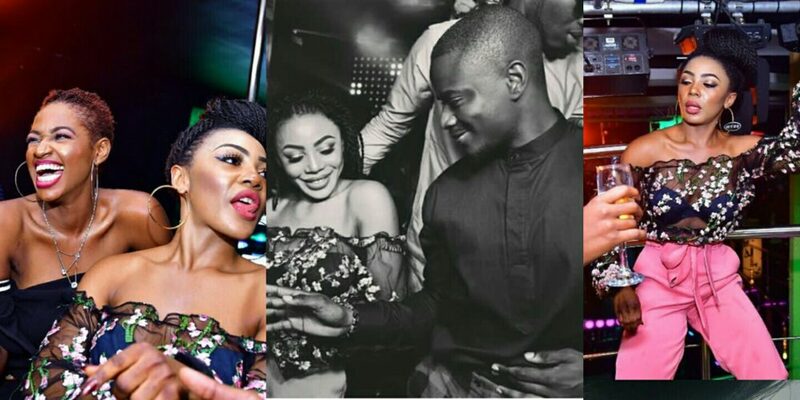 The party which held at Rumours Night Club in Lagos last night also had in attendance former housemates, Ahneeka, Vandora, Dee-one, Angel and Princess. 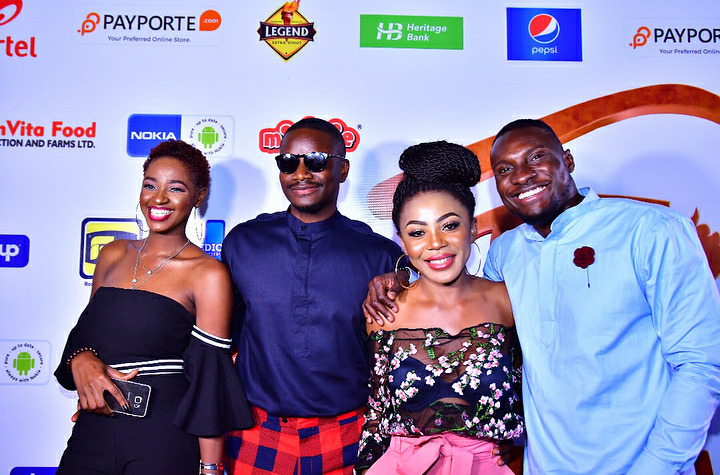 They all had fun as can be seen in all the photos shared online.